Baseball games don't get much better than this. 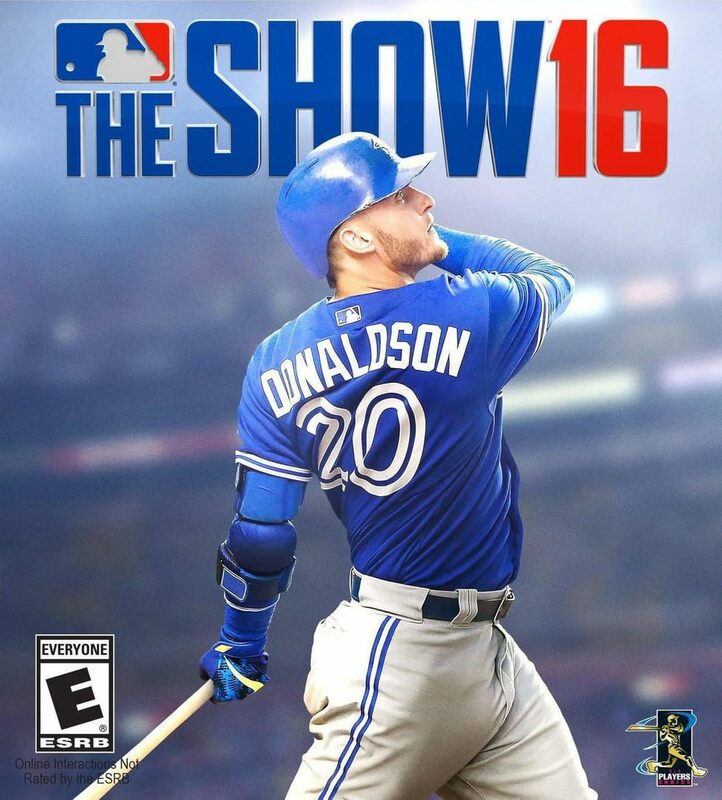 MLB The Show 16 continues Sony's acclaimed slugger series in triumphant fashion, where every strikeout feels like a monumental feat, and a grand slam is just as glorious as in the real world. It's all about the details here: your pitcher's fatigue is tracked and actually factors into their throws, your team's morale will affect your performance during a season, and scouting new players is an impressively multifaceted process (while still being accessible).